More than a century of history…more than a century of excellence. 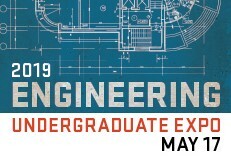 In 1908, a School of Engineering was formed to bring the four engineering departments together under a single administrative umbrella. 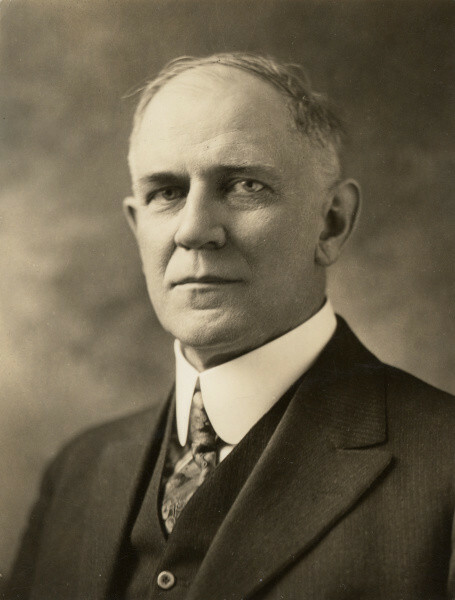 Covell served as the school's first dean. 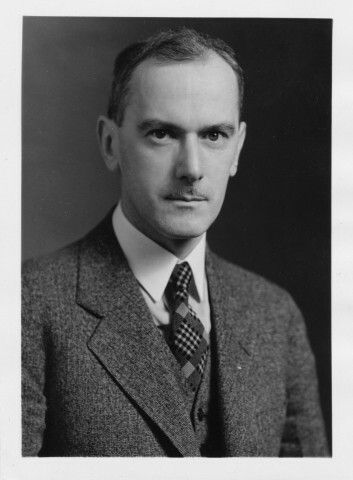 Chemical Engineering, which was established in 1917 as an independent department reporting to the President's office, later incorporated into the school in 1932. 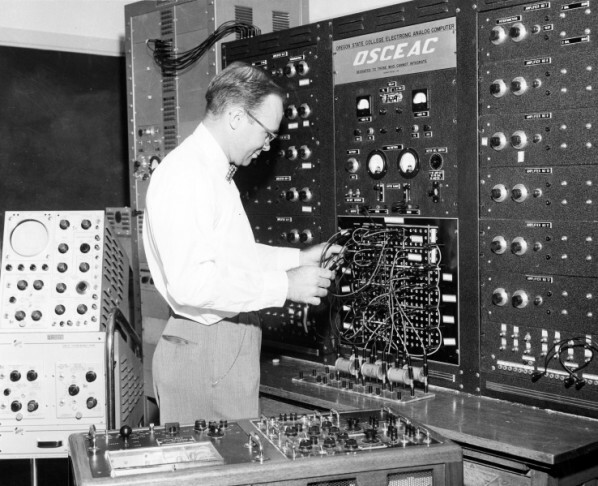 Other engineering curricula established at OSU that expanded the school further included Industrial Engineering (1943), Nuclear Engineering (1968), and Computer Science (1974). 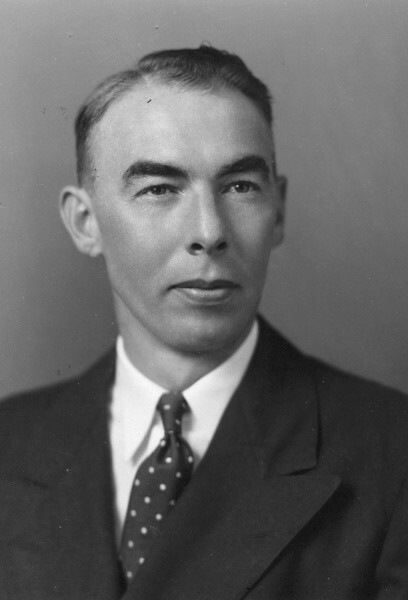 In 1947, the Schools of Agriculture and Engineering reached an agreement to cooperatively administer curriculum in Agricultural Engineering (later to become Biological and Ecological Engineering). 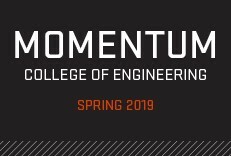 Other benchmarks reflecting the growth of engineering curricula at OSU are the establishment of a doctorate program in engineering in 1945 and the upgrade of the school to the status of college in 1983. 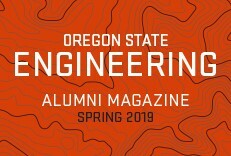 Since the inception of engineering coursework in 1889, it is estimated that a total of about 29,000 students have received degrees in engineering at Oregon State. O.H. 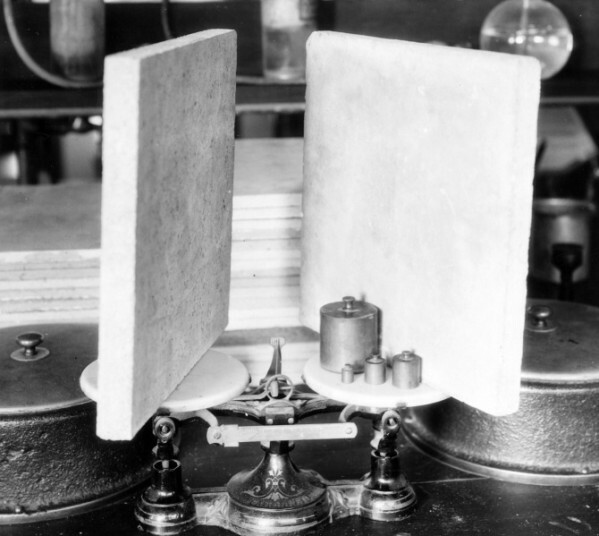 Hinsdale Wave Research Laboratory, the Kiewit Center for Infrastructure and Transportation, the Western Regional Hazardous Substance Research Center, the Space Grant Program, the National Center for Accessible Transportation,and the Energy Resource Research Laboratory. 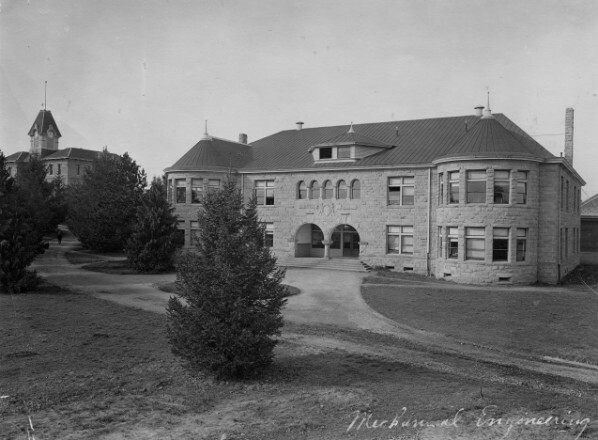 The first building constructed to serve the needs of engineering students and faculty was Mechanical Hall, which was erected in 1889 and expanded significantly in 1893. This original Mechanical Hall burned in 1898 and was rebuilt in 1900. 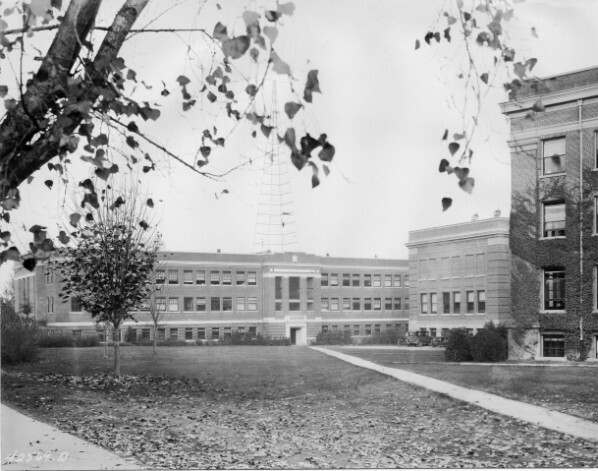 The second Mechanical Hall was renamed Apperson Hall in 1920, and after an extensive remodel in 2008, was renamed Kearney Hall.